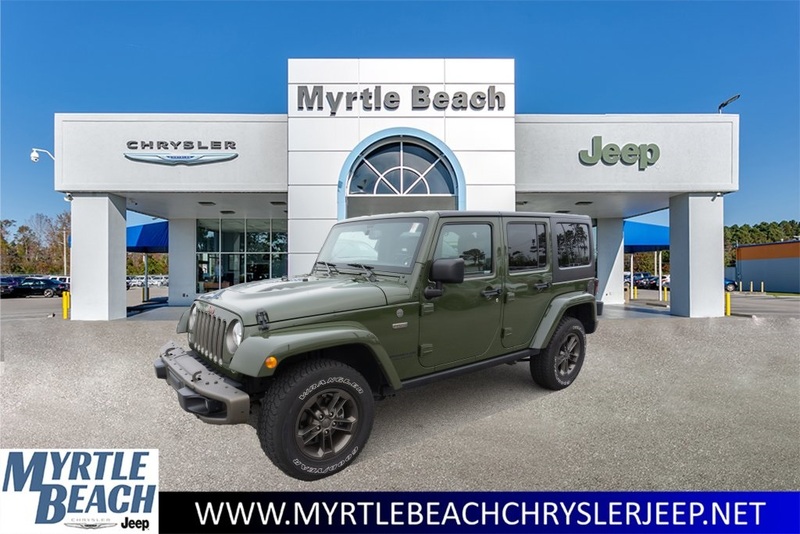 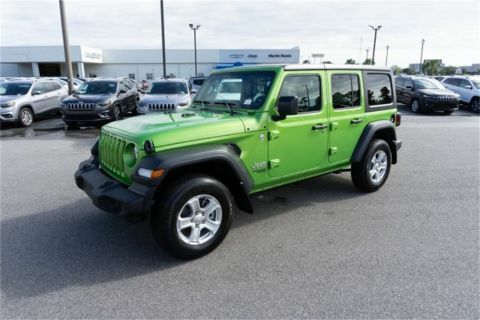 2016 Jeep Wrangler Tank Clearcoat Unlimited Sahara 75th Anniversary 3.6L V6 24V VVT 5-Speed Automatic 4WD Certified. 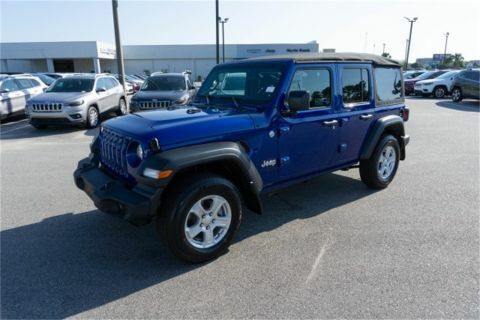 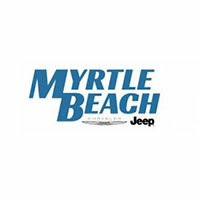 CERTIFIED BY CARFAX- NO ACCIDENTS AND ONE OWNER!, 2 Front & 1 Rear Bronze Tow Hook, 75th Anniversary Badge, Anti-Spin Differential Rear Axle, Body Color Grille w/Bronze Accent, Bronze Jeep Grille Badge, Bronze Trail Rated Badge, Chrome/Leather Wrapped Shift Knob, Connectivity Group, Heated Front Seats, Hood w/Power Dome, Jeep 75th Anniversary Package, Leather Seat w/Cloth (Ombre Mesh), Leather Wrapped Steering Wheel, Low Gloss Black Wrangler Decal, MOPAR Slush Mats, Moroccan Sun Instrument Panel Bezel, Moroccan Sun Interior Accents, Painted Front Bumper, Painted Rear Bumper, Premium Black Sunrider Soft Top, Quick Order Package 24H 75th Anniversary, Radio: 430, Remote USB Port, Tire Pressure Monitoring Display, Uconnect Voice Command w/Bluetooth, Vehicle Information Center, Wheels: 17 x 7.5 Aluminum Bronze. 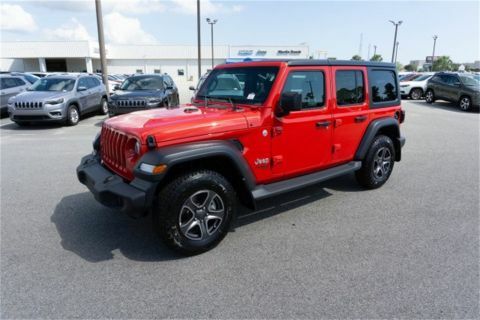 Odometer is 9619 miles below market average!